Early registration is now open for our Tails 'N Trails Pet Walk & Festival! Register early to save! New this year, you can win prizes for raising donations! We are holding a job fair at the Pieloch Pet Adoption Center on May 3rd! 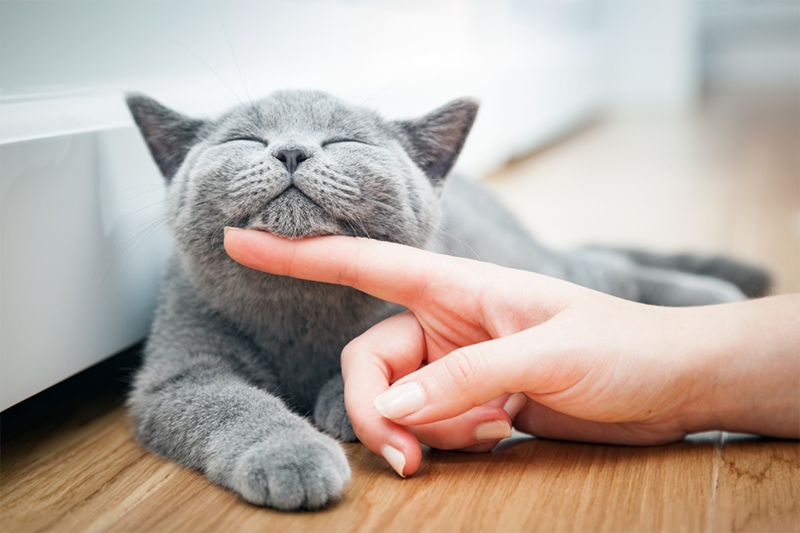 Join us on Saturday, June 1st from 11:00am-2:00pm at the Pieloch Pet Adoption Center for our kitten shower! Visit either Don & Millie's on Wednesday, May 8th between 4:00-9:00pm & mention CHS when you pay! 20% of your ticket will be donated to help homeless pets! 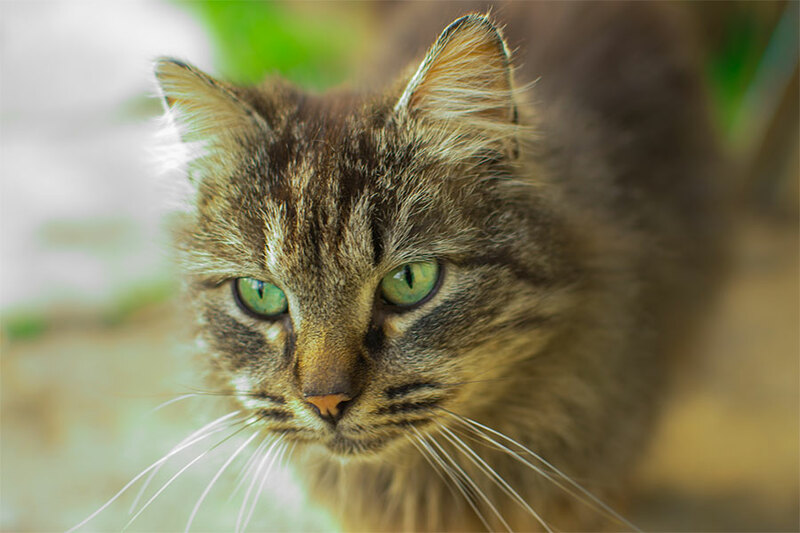 Our CHS Working Cat Program provides a placement option for cats best suited for an outdoor lifestyle! 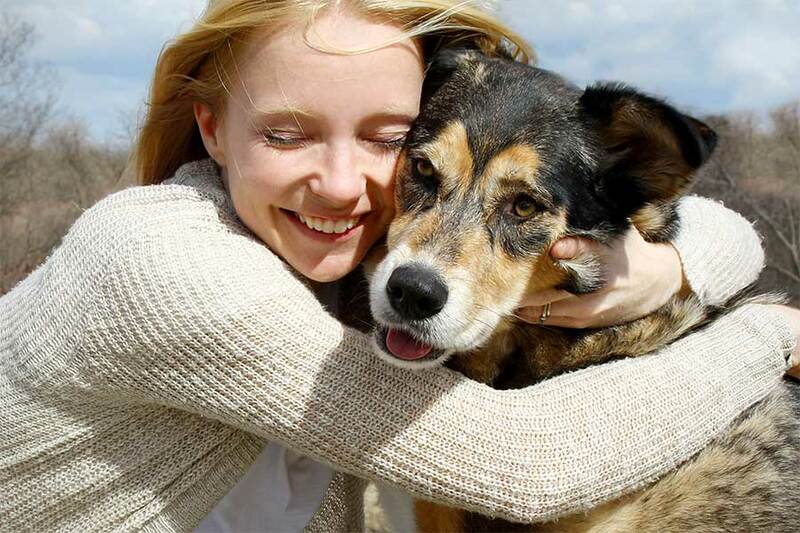 Choosing to adopt a homeless pet from Capital Humane Society is a kind act. Find a new family member! Capital Humane Society is a non-profit organization that relies heavily on the generosity of the public. Learn how you can help! Our foster network is a vital part of our ability to help more animals. Become a foster parent! We sold out of all the bulbs we had! 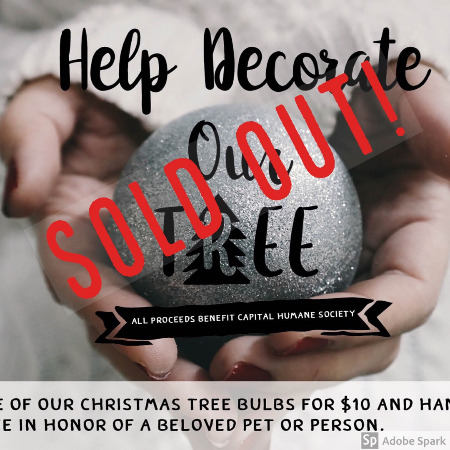 Over 100 bulbs were sold and raised over $1,000 to help homeless pets!